ThinkCERCA’s personalized literacy platform helps educators teach critical thinking skills through argumentative writing. Through standards-aligned close reading and academic writing lessons for English language arts, science, social studies, and mathematics, ThinkCERCA's school-wide approach prepares students aged 9-18 for post-secondary life by building up their analytical skills in every subject. Entire school teams use the platform to challenge and inspire classrooms of diverse learners while closing the gap between basic literacy and 21st-century literacy skills. Studies have shown that students can achieve two years of academic growth in one academic year with this technology. ThinkCERCA has students and teachers using its platform in all 50 U.S. states and 130 countries. In 2013, ThinkCERCA was the recipient of a Bill & Melinda Gates Foundation Literacy Courseware Challenge grant. 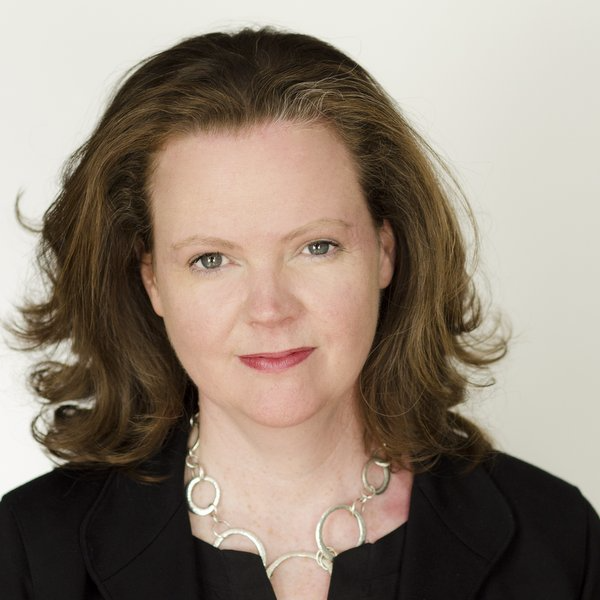 Eileen Murphy (Founder and CEO at ThinkCERCA) has been an Unreasonable Fellow since July 2016 after participating in Project Literacy Lab 2016. Eileen Murphy is also an Unreasonable Contributor with published articles on UNREASONABLE.is. Follow ThinkCERCA on social media below or check for open jobs on their careers page.